I have been exposed to many modalities over the years. I have studied some and attended seminars on others. I have exchanged sessions with many practitioners. I have found Quantum-Touch to be one of the most effective and easy to learn systems. What I really like about it is that it is a heart centered healing system. 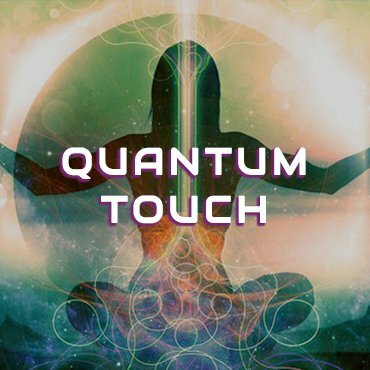 The projection of Quantum-Touch energies comes from the heart chakra.